PEL Waste Reduction Equipment is a leader in waste volume reduction manufacturing a range of products including glass bottle crushers, refuse bin compactors, vertical balers & solar powered IoT litter bins. 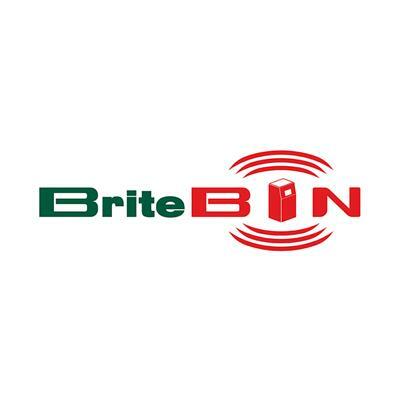 Our products reduce waste volumes by up to 90% & generate savings for our customer on their waste disposal costs. PEL serves a global customer base via offices in Ireland, the UK & a network of international distributors. Since foundation in 2005, PEL has become recognized as leading innovator in waste reduction bringing many novel solutions to the market including the patented ‘Jaws’ bottle crusher range and the solar powered IoT SolarStreetBin™ litter bin. All PEL Waste Reduction Equipment products are manufactured in Ireland, comply with the ISO9001 Quality Standard & are CE Certified. 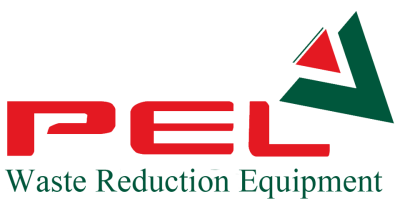 PEL Waste Reduction Equipment is a leading manufacturer of products for reducing waste disposal costs and serves a global customer base via offices in Ireland, the UK and a network of international distributors. Tommy Griffith founded PEL in 2005 and the company has become recognized as leading innovator in waste reduction bringing many novel solutions to the market including the patented ‘Jaws’ range of bottle crushers & SolarStreetBin™. 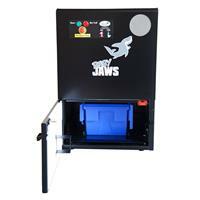 The company offers four main product lines; bottle crushers spanning the ‘Baby Jaws’ under-the-counter machine to the volume fed ‘Mega Jaws’ machine capable of crushing 680 bottles in 10 minutes. There are four machines in the PEL baler portfolio all of which reduce waste volumes by 80-90%. Both solar and electrichydraulic variants of PEL’s Bin Compactors for 240 litre, 360 litre, 660 litre and 1100 litre bins are available. Bin Compactors save customers money by reducing the number of waste bins required to manage general and recycling wastes. The IoT SolarStreetBin™ is a heavy duty connected litter bin which saves Municipals on the total cost of their litter collection service. All PEL Waste Reduction Equipment products are developed and manufactured in Ireland to the ISO9001 Quality Standard and are CE Certified. PEL launch the most innovative and efficient Mill Size Baler on the market.